GDP gathers anonymous user information that does not personally identify you regarding use of the GDP Site (“Anonymous Information”). 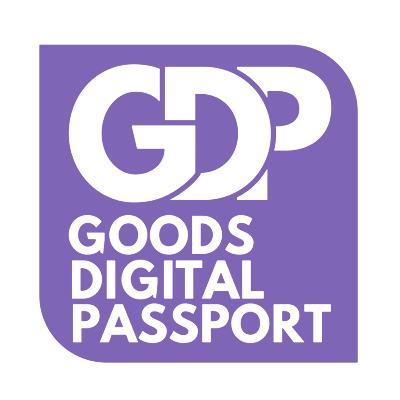 The Anonymous Information we collect regarding your use of the GDP Site may be used by us to measure the effectiveness of marketing efforts on the GDP Site, for improving the services we offer to you, or to improve the GDP Site. Generally, you will not be aware when such Anonymous Information is being collected about you – it may be collected in various ways, such as through traffic data or direct surveys of our customers and may entail the use of, among other things, cookies, IP addresses, or other numeric codes used to identify the computer or other device used to access our site. We may disclose Personal Information if required to do so by law or in the good-faith belief such action is necessary: (a) to conform to the edicts of the law or comply with legal process served on us or our affiliates; (b) to protect and defend our rights or property or those of our users; (c) to protect the personal safety of our users or the public; or (d) in connection with a merger, consolidation or sale of substantial assets of GDP.